2. How long will client get reply from us? Load cell sensor in stock, shipped within 1-2 working days. Load cell sensor not in stock, usually 10-20 work days. DHL, Fedex, TNT ,EMS, UPS or by Sea etc. 8. Load cell sensor warranty? After-sale service is available since the load cell sensors are received. The after-sales service will be done through e-mail, skype, trade manager, telephone, wechat or QQ. 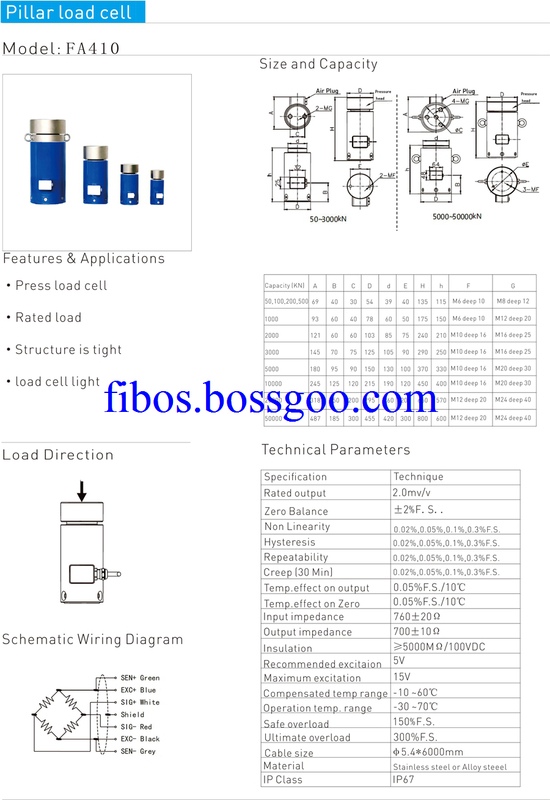 Fibos measurement technology (Changzhou) Co., ltd is a professional technology company which focus on Load Cell manufacture, selling, measurement solution and technology support. Fibos build a professional engineer team through rooting in load cell and automatic control system. Fibos could offer excellent before and after service to client. 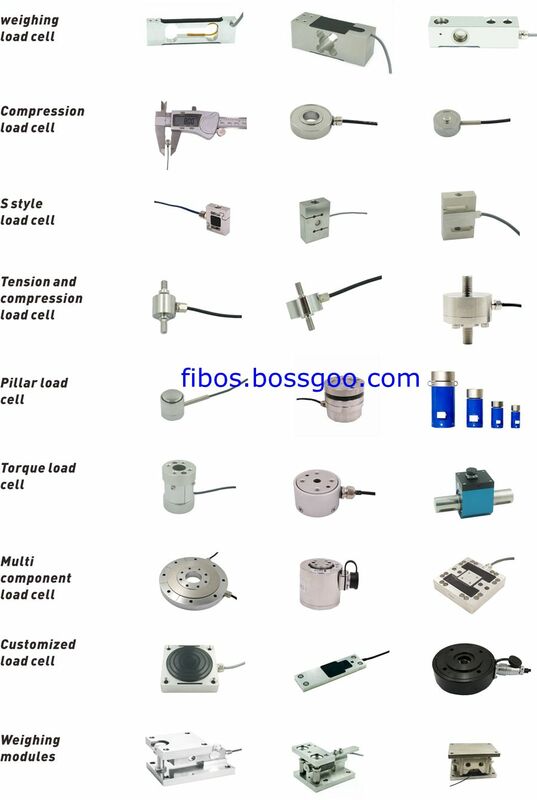 Fibos main products and solution: Miniature force load cell, miniature tension and compression load cell, miniature compression load cell, miniature weighing load cell, limited room force measure load cell, miniature tension load cell, smart load cell,indicator and instrument,force measure system solution and automatic weighing system solution. Fibos had been introducing foreign advance product equipment and manufacture technique.develop new load cell, focus on technology Innovation. Seek to develop and manufacture best load cell and automatic control system.Fibos cooperated with American, European and Asia Top load cell company like METTLER TOLEDO,HBM and Minebea. Fibos has learned and improved much from the cooperation. Fibos Concept: win client`s praise, keep long term cooperation. Company Name: Fibos Measurement Technology (Changzhou) Co., Ltd.